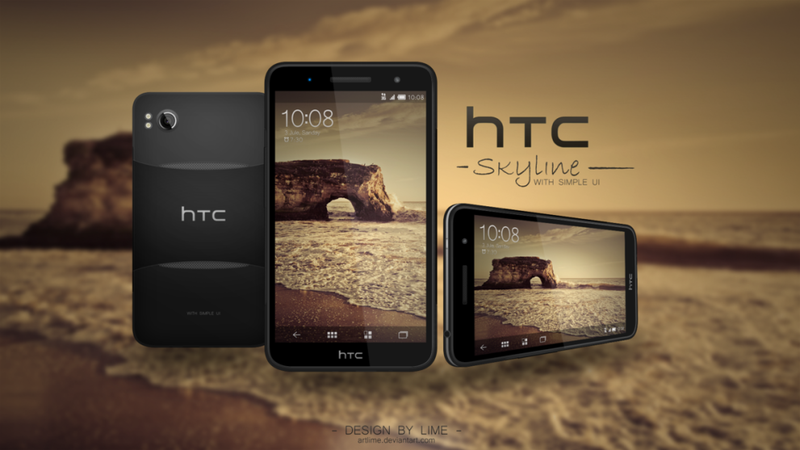 Deviantart member ArtLime created an interesting concept interface for Android Ice Cream Sandwich and applied it to a HTC design called Skyline. The UI is simply called Simple UI and it’s very minimalistic, this design traits being clear especially in the lockscreen, home menu and applications area. The lockscreen involves a simple sliding bar and it shows all the notifications one needs (alarms, missed calls, texts and emails). The Home menu is very standard with 4 dock icons at the bottom, that include the classic Back and Recent apps virtual buttons, while the My Applications menu seems to include a Games section and a Favorites section. As far as the HTC Skyline concept is concerned, this model resembles the HTC Rhyme quite a bit and its front styling also reminds me of the HTC HD 7. This Android phone probably has a 5 or 8 megapixel camera, 16GB of internal memory, 1 GB of RAM and most likely a dual core processor, although HTC recently launched some single core handsets that were actually decent. I guess that the display here is around 4 inches in diagonal, a choice that HTC didn’t quite tackle so far, if I’m not mistaking. 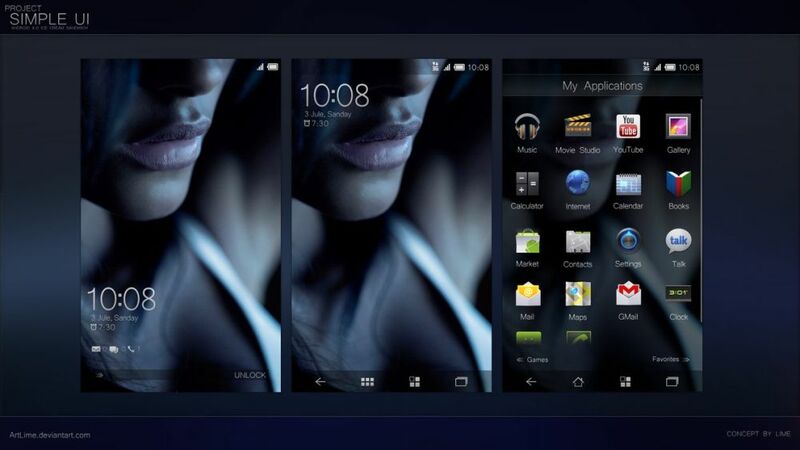 What do you think about this nifty Android 4.0 UI and handset?